Here, is a new launcher called Tile Launcher that keeps the android experience and allowing the users to try out the tile experience. 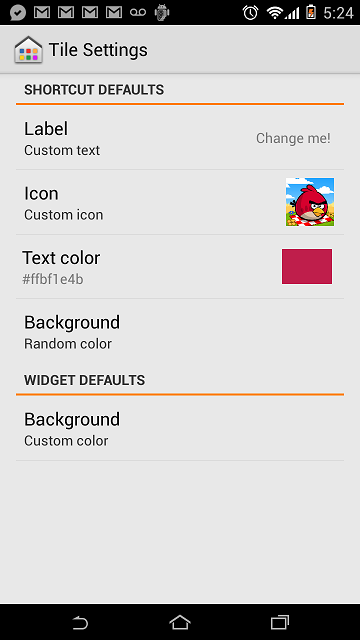 This app was released by the XDA Senior Member rob43. 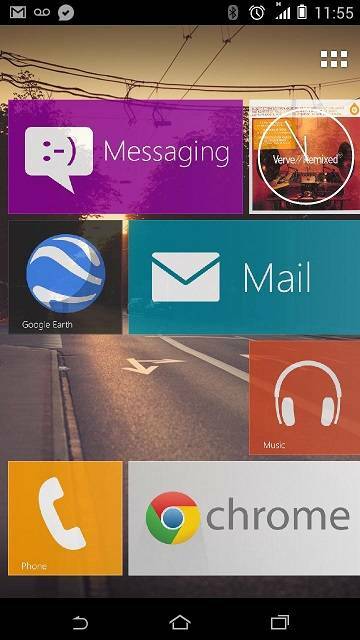 As with most Windows phone-styled launchers, the idea is to try to emulate the windows phone experience on an android device. 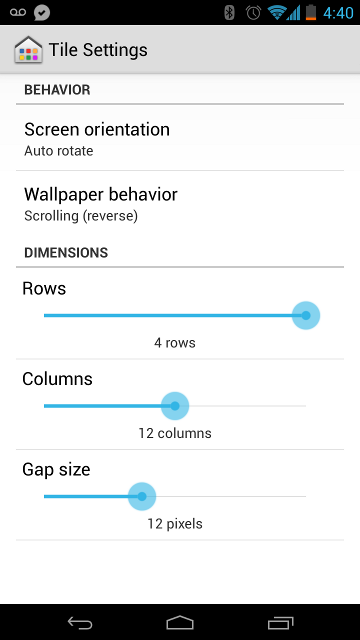 The Tile Launcher makes it possible to use tiles, but the experience remains mostly android. It completely customize any tile and defaults for new tiles. This is a beta release so it may have few bugs. But most of the users have reported that this app works fairly without any errors. So, you also make a try and tell us if you face any issues.